Before we explain how to offload your photos we want to mention another way of reducing the Photos footprint on your drive. If you’re using iCloud Photos (previously called iCloud Photo Library) to sync photos and videos between your devices the originals are all stored in iCloud. 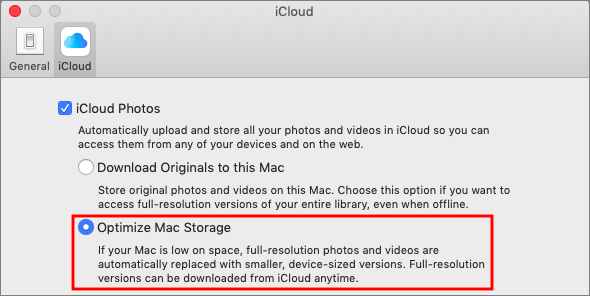 In Photos > Preferences > iCloud you can enable Optimize Mac Storage which swaps the full-resolution images for smaller versions saving a boatload of space. 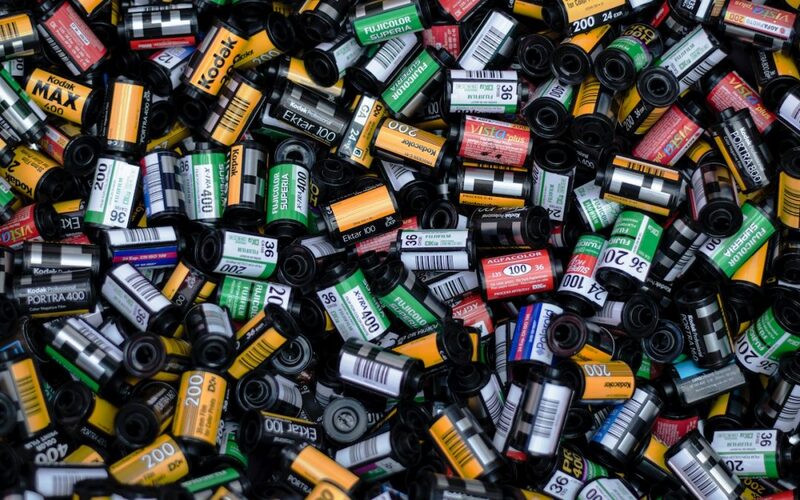 However, you may find Photos somewhat slower to use as it has to download full-resolution versions of images you work with and you won’t have a local backup of the original images. So it’s an option but it has tradeoffs. For most people with burgeoning Photos libraries, a better approach is to offload the entire library to an external hard drive. This approach comes with tradeoffs too; accessing images from a hard drive is slower than getting them from an internal SSD and you have to figure out how you’re going to back up that drive as well. Plus, the drive has to be available, connected and turned on (so you have to listen to it) for you to use Photos at all which might be especially annoying if you regularly work remotely on a notebook Mac. If it’s running quit Photos. Where on the external drive should I put it? It doesn’t matter but we recommend putting it at the top level so you are less likely to lose track of it in the future. I got an error—what should I do? 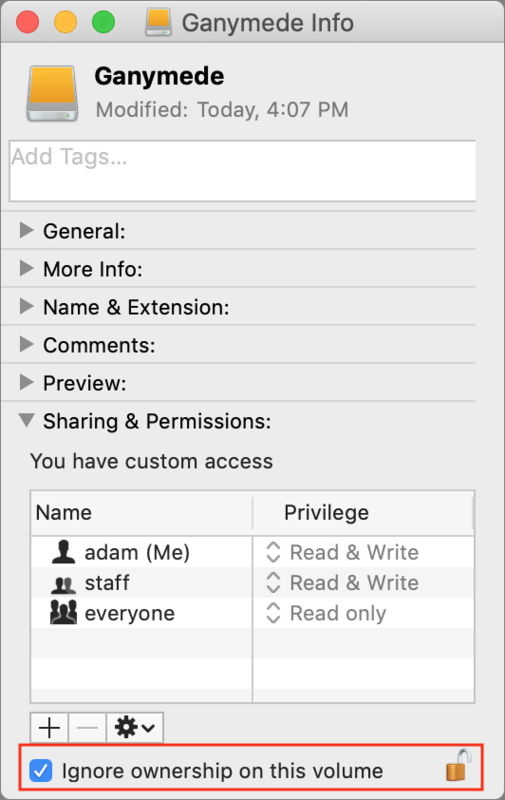 If you see an error telling you that you don’t have permission to copy to that drive select the drive’s icon in the Finder and choose File > Get Info to open the Info window. If necessary click the triangle next to Sharing & Permissions and make sure “Ignore ownership on this volume” is selected. If it’s not, click the lock icon, enter an administrator name and password and select the checkbox. How long will it take to copy? Quite some time depending on how many photos you have. It’s best to do overnight or when you don’t need to use Photos. 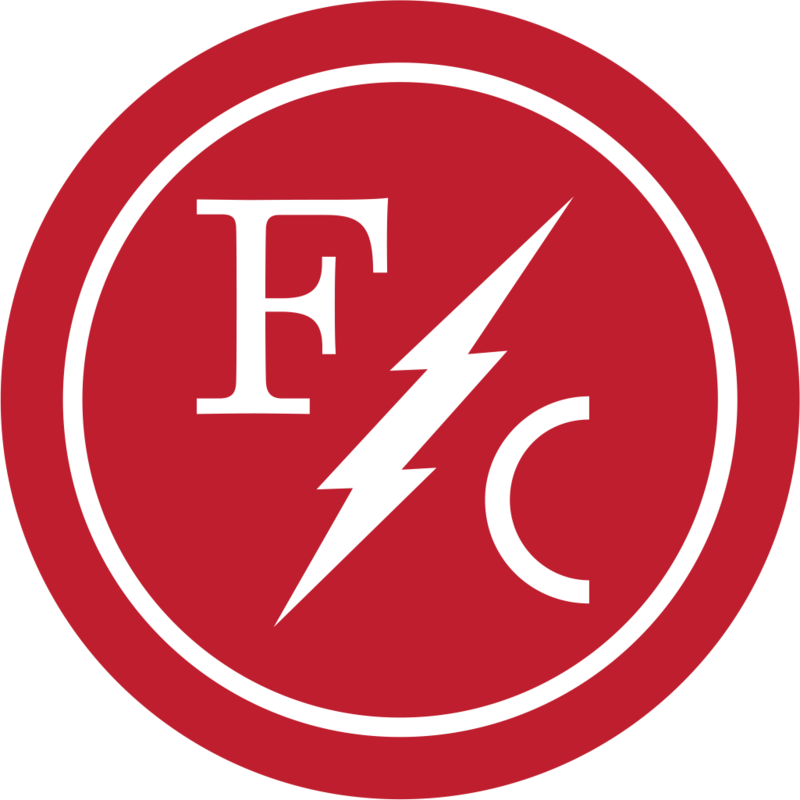 When it’s done copying double-click the new Photos Library icon on the external hard drive to launch Photos and set it to open that new copy on future launches. 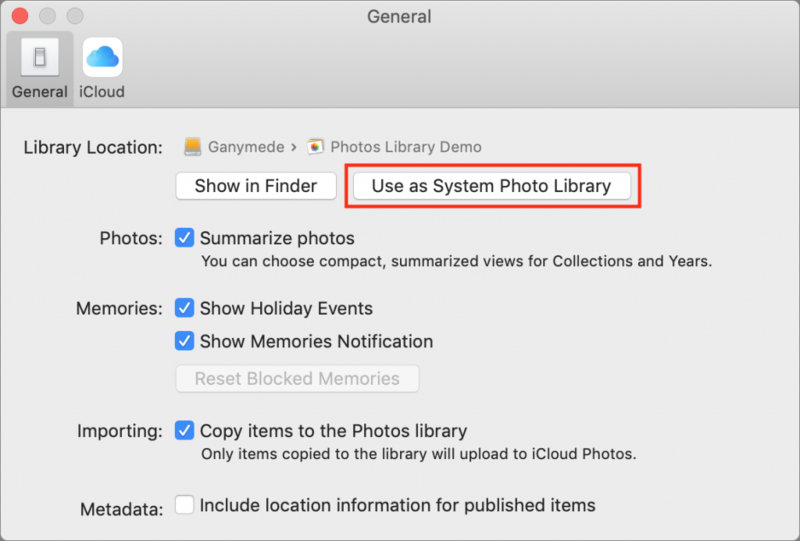 If you use iCloud Photos designate this new library as the System Photo Library by choosing Photos > Preferences > General and clicking the “Use as System Photo Library” button. Obviously, your original Photos library is still taking up space on your SSD but it’s best to use the new version for a little while before deleting the old one just in case. When you’re ready to do that, drag it from the Pictures folder to the trash and choose Finder > Empty Trash to reclaim the space.